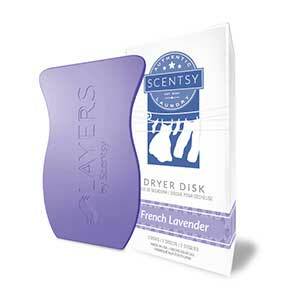 Make your clothes smell Scentsy clean with our specially produced and formulated authentic Scentsy laundry products. We use the Scentsy laundry products in our washing machine and dryer and our clothes smell fresh, clean and positively aromatic! The list of Scetnsy laundry products are as follows. We all know laundry is a chore most of us can do without but when our clothes, towels and linens come out of the dryer smelling so good, at least we can enjoy the results of are laundry chores. Yes, it really is a side benefit and you’ll actually smile while folding the laundry, because it just smells that good! 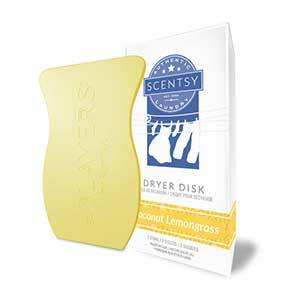 Scentsy Soft – Your clothes will come out feeling as soft as a baby’s bottom, and reduces static too! Laundry Soap – Comes in liquid form makes your clothes smell aromatically amazing. Each bottle contains enough liquid to wash up to fifty batches. 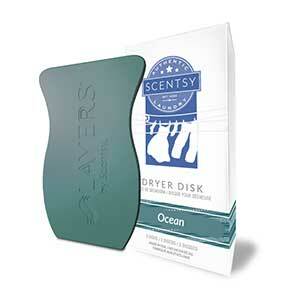 Dryer Disks – Adds an extra layer of delicious fragrance and very reasonably priced. Washer Whiffs – Combine with the laundry soap for a special aromatic result! Laundry Will Never Be Fun, But We Can Make it Better! Yeah, we doubt laundry will ever be fun but using the Scentsy laundry products sure makes it better. There is absolutely nothing like the smelling the aromatic fragrances when the clothes come out of the wash! Not only that, your clothes will make your drawers and closets smell great, especially if you add a scent-pak. When we do our wash we always use the Scentsy laundry soap followed by adding a dryer disc to each dryer load. The soap works great and that’s what really enhances the fragrances. Then, using the dryer disks is like adding a cherry on top!